Women are obsessed with diagnosing their skin type, and these days there are so many products out there that use this as a marketing strategy for beauty products. But there is some truth to it, especially for everyday use and wear when it comes to foundation. In this weeks installment of the Foundation Files, I’ll outline some of the major skin types and give you some tips on the kind of product you should be looking for. Ultimately skin changes all the time, due to age, climate, temperature, genetics and various other factors. Skin tends to be oilier during puberty, and as we age it tends to lean towards dry. Here they are broken down for you. Try identify your skin type. Dry – Dry skin tends to feel tight after washing, and often in extreme cases can have areas of flakiness. More mature women tend to find that their skin dries out as they get older, partly due to a lack in oil production and petering hormones. Normal – Normal skin is generally considered well balanced. Skin produces enough oil to keep skin supple without being overly oily. Generally this skin type doesn’t have major issues with acne or other blemishes. 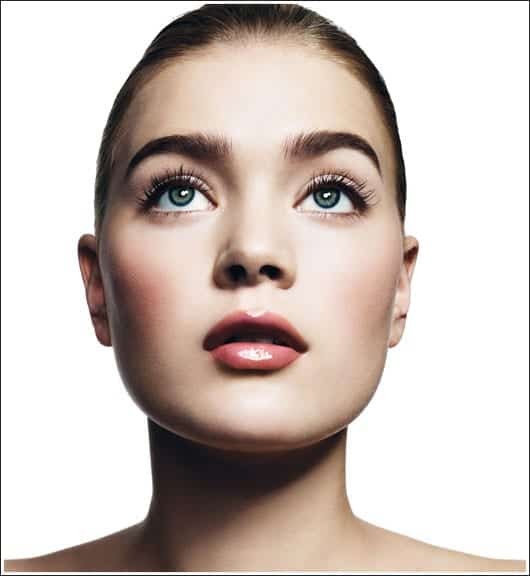 Combination – Combination skin generally is dry on the cheek area, but tends to get oilier along the T-zone (i.e. the forehead, nose and chin). This skin type may find that they will get blemishes and and blackheads or whiteheads in the areas that are oilier. Oily – Oily skin is one that over-produces oil, it is prone to shining and often leads to problem skin such as acne and clogged pores. More often than not this skin type is genetic but sometimes it can be as a result of improper skin care routines. 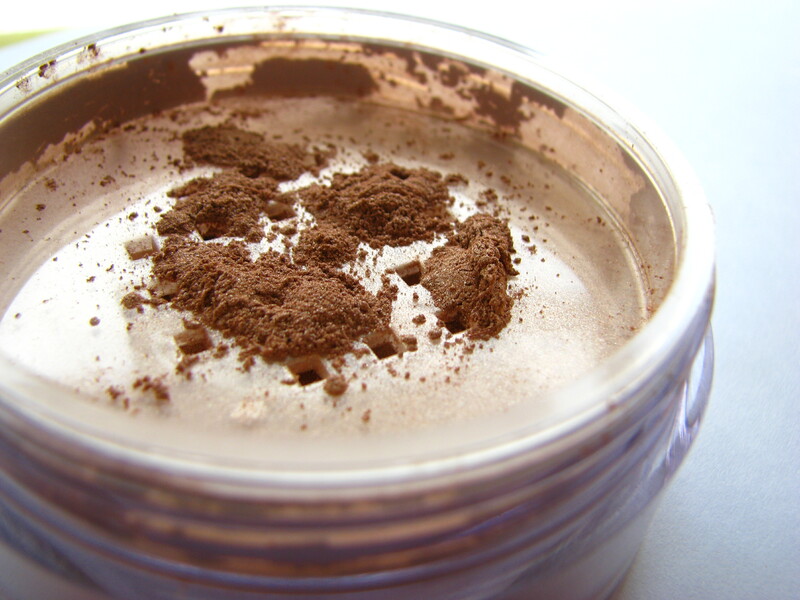 Acne prone – Acne prone skin often is oily, and this excess of sebum creates blocked pores. Cystic acne and large painful pimples are more often than not a genetic trait, but a great skin care routine can help normalise sebum production to an extent. What has this got to do with foundation? Well to be honest, quite a lot. Dry skins are often screaming for hydration and wearing a suitable foundation can really help to moisturise and condition skin. Conversely acne prone skins benefit from using an oil-free foundation, as adding any more oil can really flare up any pre-existing problems. Now that you’ve found your skin type, here are some key words to look for on the bottles of foundation. moisturising, emolient, hydrating, dewy, glowy, radiant. just about anything! Depending on the effect you want, if you like the dewy look it will add glow, if you prefer a more matte base look for words like matte, semi-matte, natural etc. 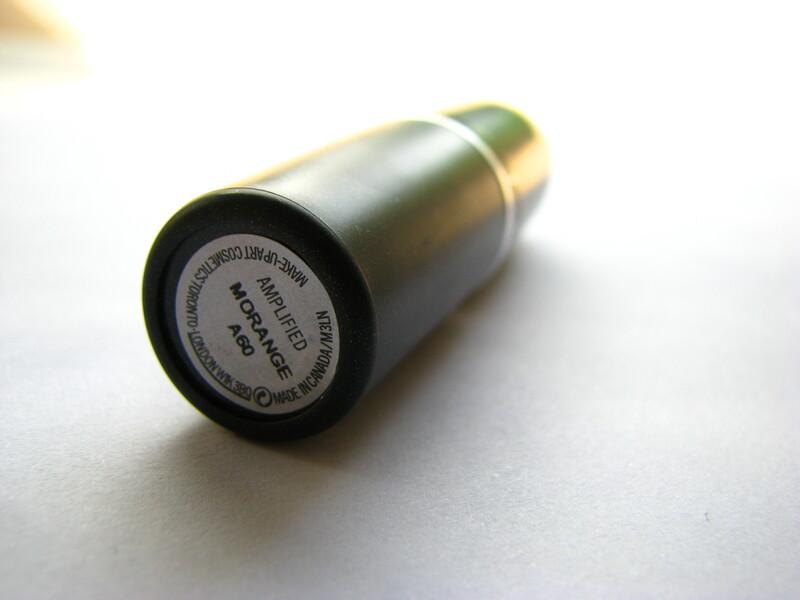 oil-free, non-comedogenic, matte, semi-matte, shine free. 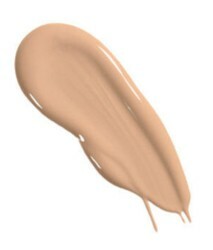 oil-free, non-comedogenic, matte, semi-matte, shine free, treatment foundation. This means nothing! All it means is that a dermatologist tested it – it doesn’t mean that the dermatologist like it, or approved of it. It just means it was tested. Now that you have some idea of what to look for it’s important that you prepare your skin correctly. This means cleansing, toning (if you normally do) and moisturising (a moisturiser with an SPF is the way to go!). Even if you have oily or acne prone skin it is so important to moisturise. Often women with oily skin tend to skip moisturiser feeling that it only makes their skin even more oily, but skin will over compensate for the lack of moisture by producing even more oil. Remember skin regulates itself, so if it feels like it’s too dry because you skipped moisturiser it’s sebum producing glands are going to kick into overdrive! Moisturiser needs to be matched to your skin type too. If you have dry skin go for a hydrating one, if you’re oily get a mattifying one, or something very light and natural. For oily skinned ladies – if you feel you need a mattifying primer beware more often than not these products contain silicones in them which feel great on the skin and leave a silky texture but can often clog pores. Test products thoroughly so you don’t cause yourself an unnecessary break-out! Next week I’ll be dealing with different textures of foundation and colour matching, so you don’t walk around with the wrong shade on your face. Hope that helps, keep sending your thoughts and questions. As a makeup artist I often get asked about foundation and all that it entails. It scared me for years, and it seems to scare people in very much the same way. I think it’s partly because if you get it wrong, it can be so disastrous. Flashback to the dodgy foundation formulas of years ago and the scary mask-like application that so many people were walking around with. The almost orange tint with the discernable line on the jaw that separated necks from faces. Well no more I say! There is no excuse these days with amazing formulas, great colour ranges and wonderful application techniques. As a woman the condition and look of my skin is so important to me, and I think most women will agree that if they could have perfect skin they’d feel far more confident. This will be a series of blog posts touching on all the subjects that you need to know about foundation. 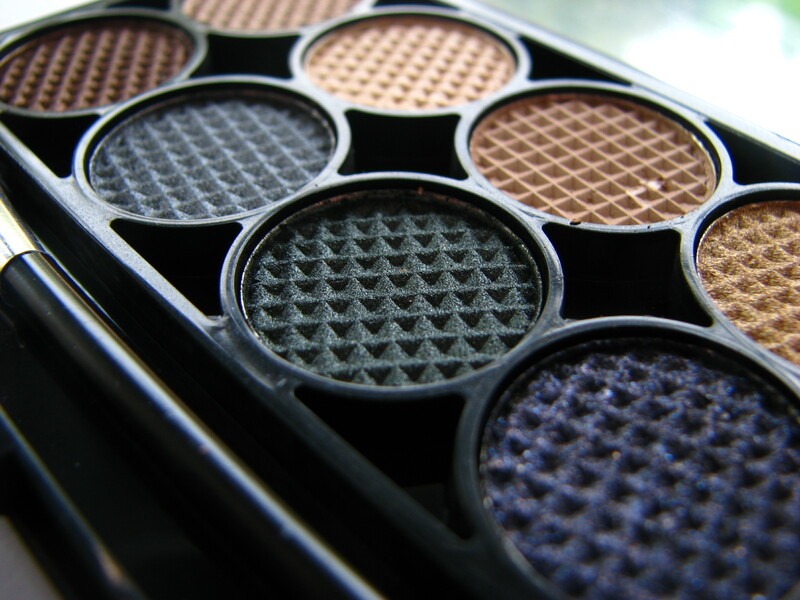 Everything from finding the right coverage and texture, to the right colour in your own budget. Whether you have great skin or acne prone skin there is a foundation out there for you, and none of that caking it on anymore. I’ll deal in the future with specific skin types and dealing with those concerns by matching with the correct foundation. But first… let’s deal with undertone. Women tend to get extremely confused by the thought that they either have a warm or cool undertone to their skin. Warm undertone skins tend to have a yellow base, and cool undertoned skins tend to lean slightly pink. When it comes to foundation you’ll often find that most cosmetic ranges will offer yellow toned foundations, pink toned foundations and neutral foundations which tend to be a nice mix between the two. In my experience even if a woman has a cool undertone to her skin (i.e. pink) it looks wrong to put a pink toned foundation on her skin, as our bodies and necks are often different to our faces and lean warmer because of various reasons like sun exposure, skin type etc. 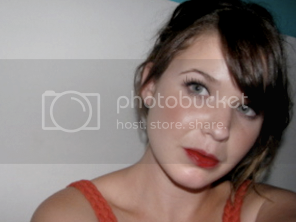 Pink toned foundations can often emphasize any redness and rosacea a woman already has, and it just isn’t flattering. So my makeup kit mostly comprises yellow toned and neutral foundations. Slightly more yellow foundations will actually counteract any redness in skin creating a much more even natural base. The only time I will ever use a pink toned foundation is on someone with a true porcelain complexion, and this really is only in the case of very fair redheads or other porcelain complexions. When I say yellow I don’t mean jaundiced… so please experiment by trying out different undertoned foundations and looking at them in natural light. Bobbi Brown has an amazing range of yellow toned foundations for every skin type from a deep ebony to ivory. Estee Lauder (one of my favourite brands for amazing foundations) offers a huge range of yellow, neutral and pink foundations. Their yellow and neutral ones are amazing, but their pink ones tend to emphasize too much of a red tone in the skin. Chanel’s foundations are beautiful and all slightly yellow toned although the colour range is slightly limited. MAC offers foundations in both NC (not cool; their code for warm) and NW (not warm: i.e. cool) I’m a fan of their NCs mostly, especially for dark skin. For budget makeup Revlon’s Colorstay foundations offer a huge spectrum of tones in two finishes. Next week I will be dealing with skin types and the best finishes for those skin types. By the end of this series I hope you’ll be able to match, buy and wear the perfect foundation for you. Send any questions you have to alexawil@tiscali.co.za or comment on this post and I’ll answer your questions as best I can. If you love makeup like I do and you love learning about the history of women and cosmetics then you’ll love this series of videos by guru Lisa Eldridge. She spends some time visiting Madeleine Marsh the author of The History of Compacts and Cosmetics: Women with Style discovering her remarkable collection of makeup and beauty related paraphernalia spanning more than a century. It is an amazing discovery of the history of our craft, and the history of women and their obsession with face painting. I’ve long been a fan of Illamasqua, and if you held a gun to my head I’d probably choose them for their wonderfully pigmented products and innovative items. They only release core collections around twice a year and boy are they magnificent! Case in point the latest Toxic Nature collection, which has me salivating. I love these promo images, they’re so out there! 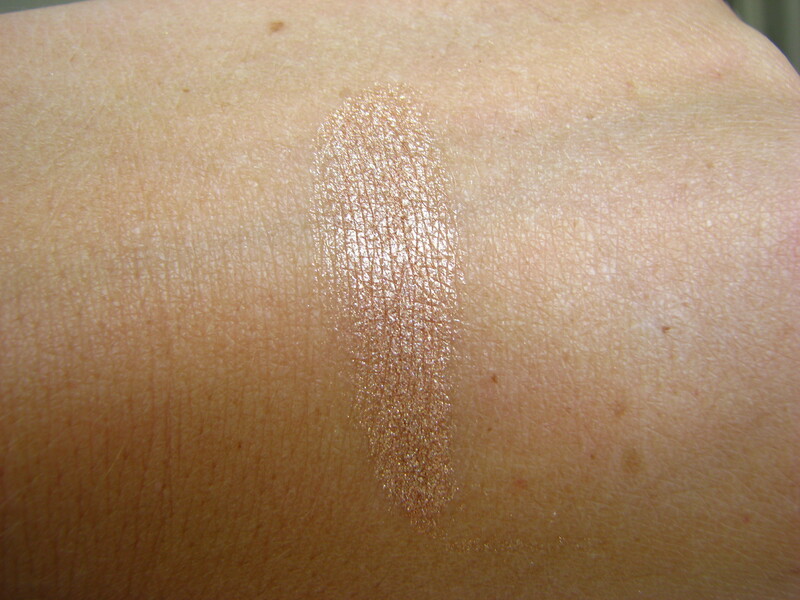 …is Powdered Metal in Thalia, which they describe as a golden tan shimmer and came out with the Sirens collection of ’09. These promo images are still gorgeous 2 years later. Looks like Alex Box slapped a whole bunch of this stuff all over the model. 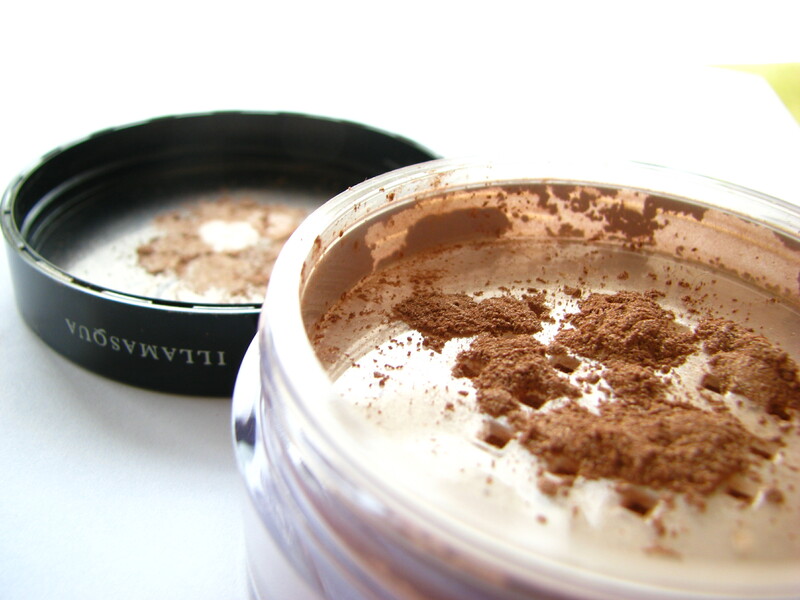 It’s a multipurpose powder and it is amazing. It can be applied subtly for a slight sheen, or it can be applied for full on metallic effect. 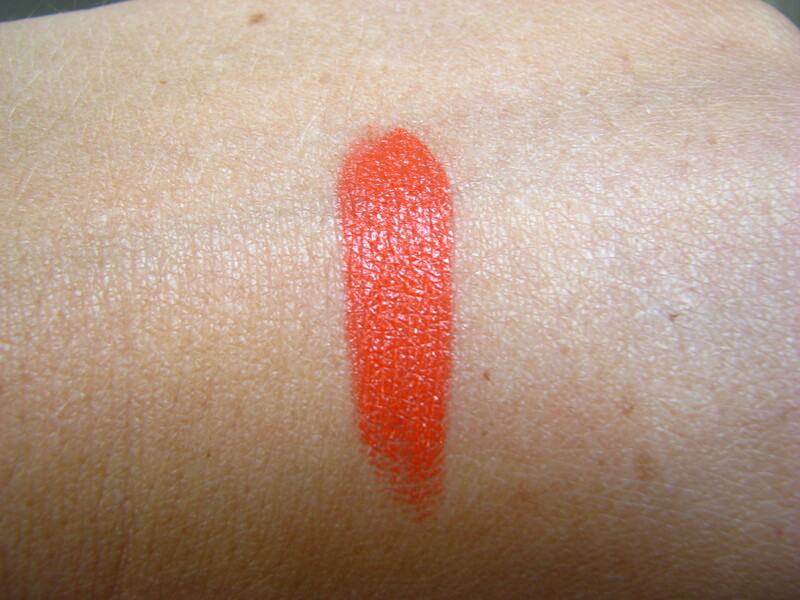 It differs from some of the MAC Iridescent loose powders in that it’s more finely milled and far more pigmented. If you’re looking for subtle maybe the MAC ones would suit you better. 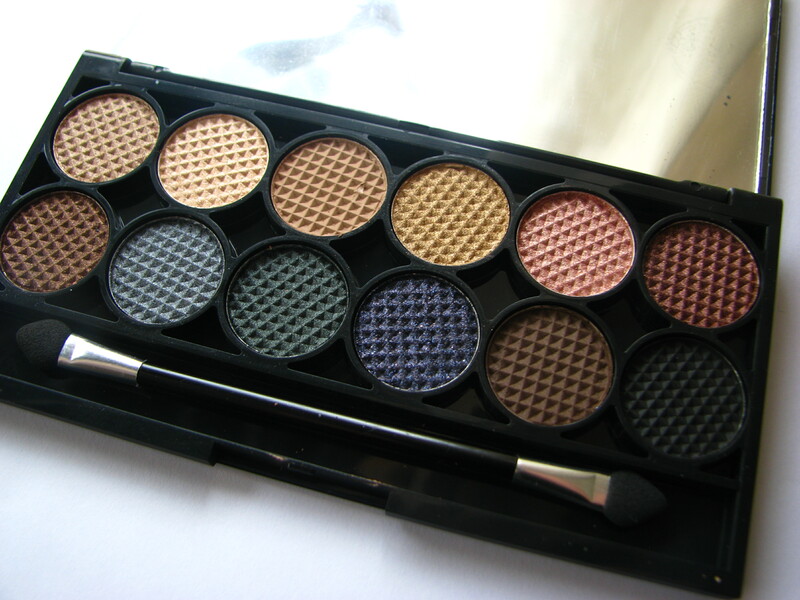 I love this for a golden glow on the tops of cheek bones… or for full on metallic applied wet on the eyes. This stuff retails for £22.50 and is a pretty massive 15 grams. Enough to completely gild yourself. Morange? What kind of name is that? That’s what my brother said when I requested this bad boy for my birthday. It was a colour I was keen on, but wasn’t sure that I wanted to spend MY hard earned cash on. Rather let someone else buy it for me. And it’s a beauty… in the bullet. 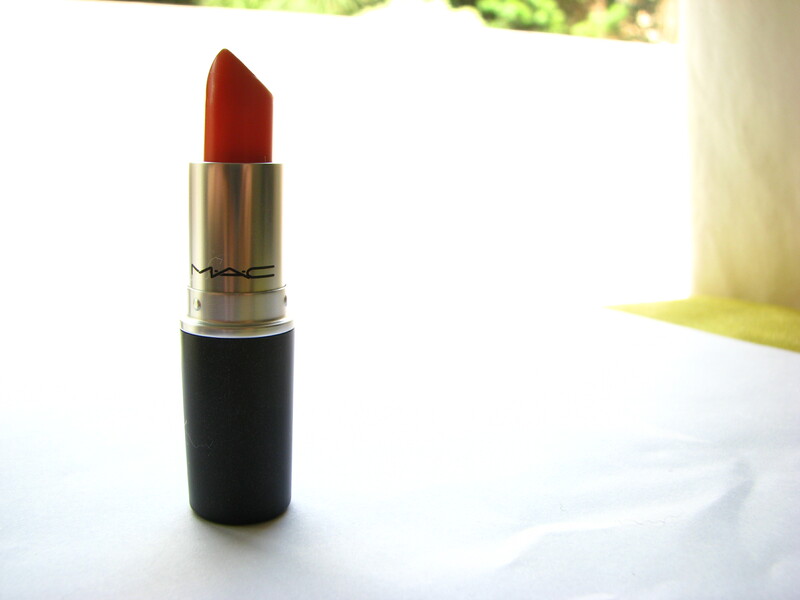 A bright, unforgiving orange; MAC Morange is only for the brave. 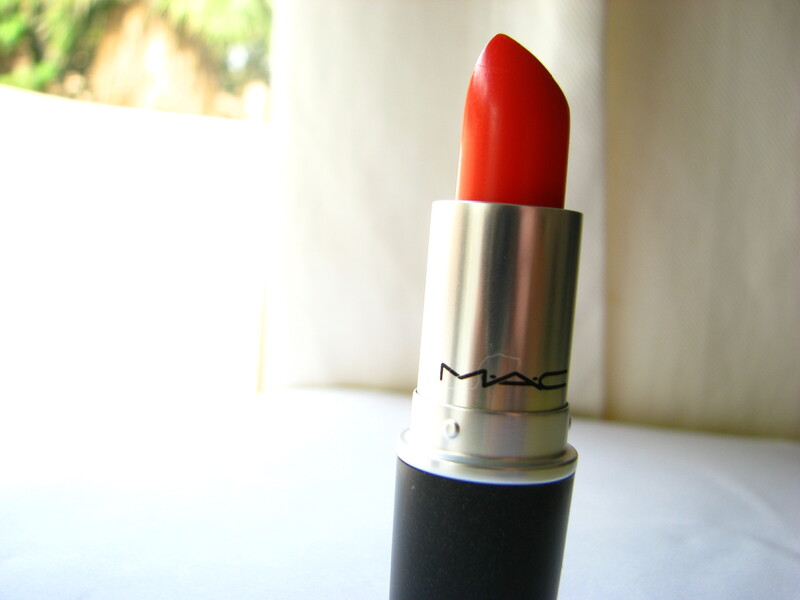 It doesn’t lean to an orange red, so you can’t get away with it like you can with Lady Danger. This is pure orange, there’s no getting around it. The look I was imagining in my head was a hot catwalk orange, and this surely delivers. I just don’t have the guts to wear it most of the time! It’s an amplified finish, which is one of my favourites for it’s creamy texture and after applying there’s a noticable sheen to this lipstick. Although it’s easy to wear texture-wise, I wish it was a matte. For me the colour needs a matte texture to play up its retro edge, and play down the “I’ve just smeared my face with orange clown paints” look. Blotted with a tissue it mattes down nicely enough, and with a paired down eye and perfect skin, it’s a nice alternative to a bright pink. Now if I can only stop imagining it…and start wearing it! Do you have any bright products you bought and then were too shy to wear? 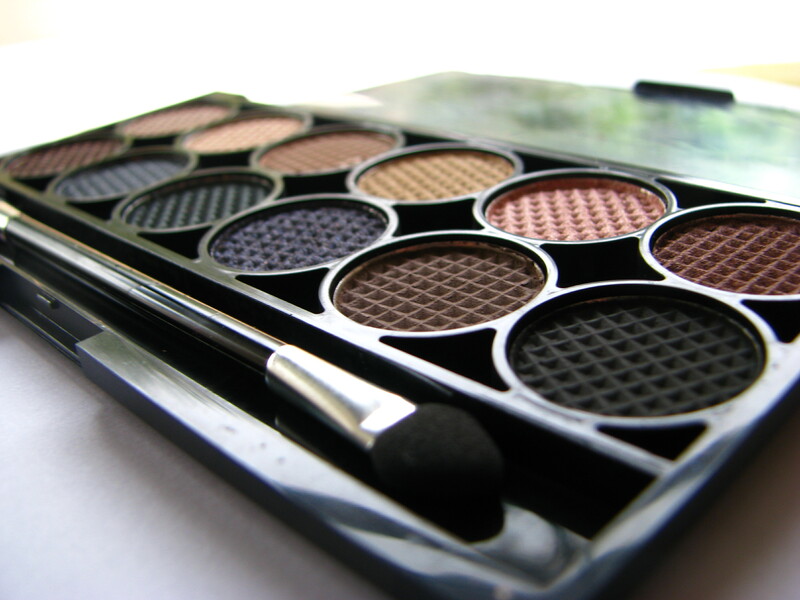 You’ve won the Sleek Storm Palette and surprise gift. Please email me your mailing address at alexawil@tiscali.co.za and I will send your prize as soon as I can! 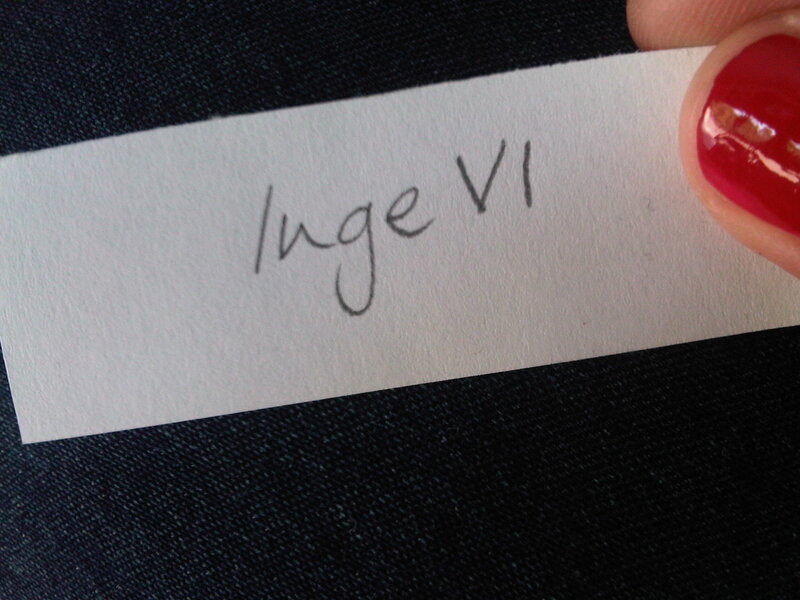 The winner was randomly chosen through the advanced method of picking a name out of a hat with eyes closed! For those who didn’t win, don’t worry! I’ll be having more giveaways in the future. MAC Fix+ and why I’ll pay good cash for this stuff!